Spring titles and popular characters! 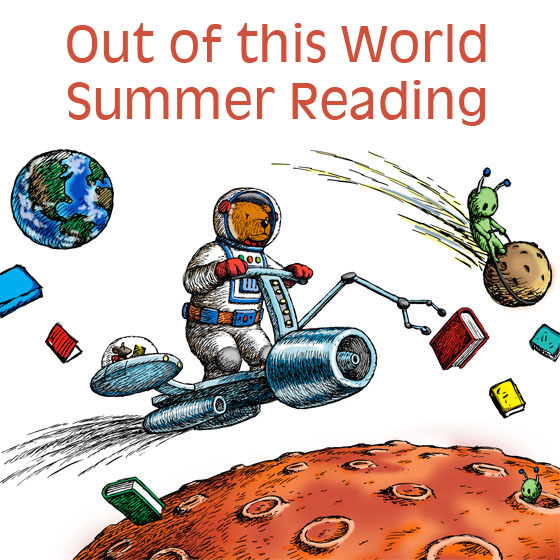 Blast off into 2019 Summer Reading! 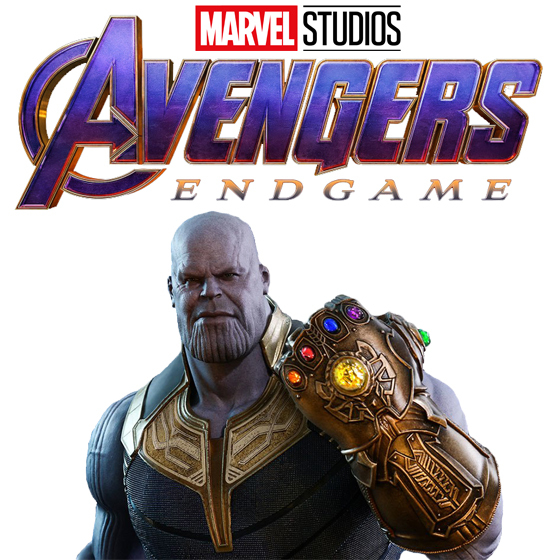 Join forces with the Avengers in time for Endgame! 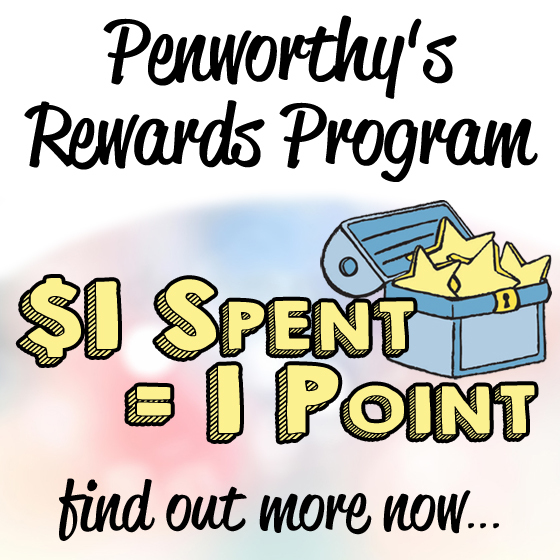 Penworthy's Decision Wizard makes buying children's books easy and fun! each title individually with large cover images and inside spreads. 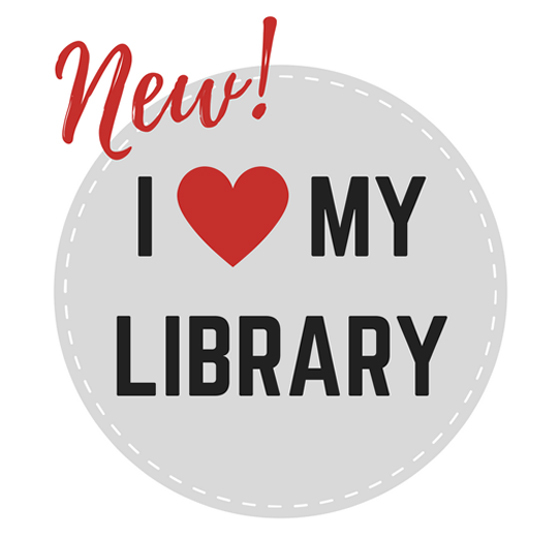 Responsive, reliable, honest, and personable-Penworthy representatives take the time to understand your library and recommend titles that boost circulation and help you get the most from your budget. Our Penworthy Prebound Binding makes our books the most attractive and durable children's books in the market, withstanding continuous circulations without the need for repair or replacement. 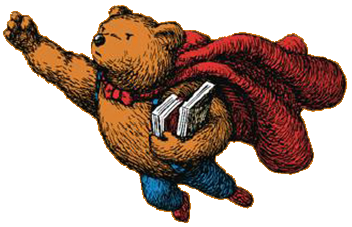 We save you time by reviewing thousands of children's books and selecting only the best for our Penworthy Prebound Books! 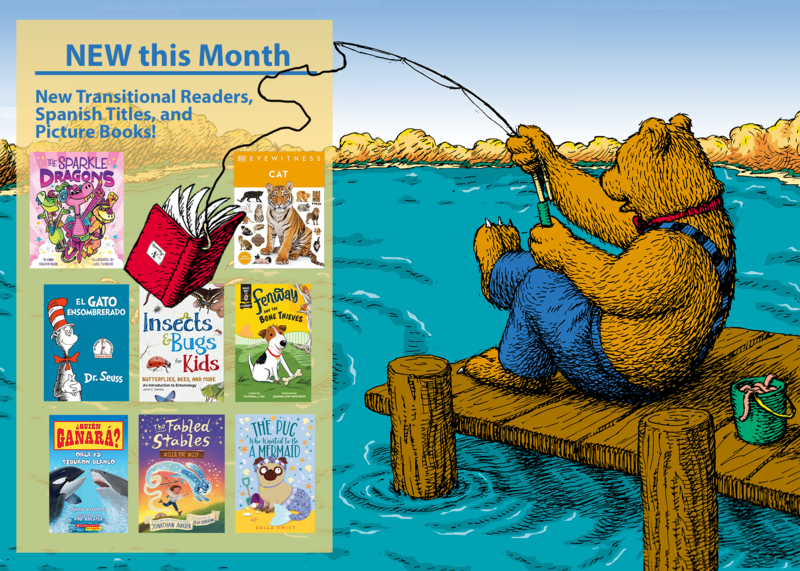 We help keep your collection fresh and relevant with new titles every month. Penworthy's Decision Wizard selection tool is a quick, interactive way for you to make your children's book selections. Your Penworthy representative does the busy work for you, and gives you a selection list specific to your needs.